The New England Chapter hosted a tour and reception at Boston’s newest boutique hotel, the 163-room Hyatt Centric Faneuil Hall Boston. Property management provided attendees guided tours of the hotel’s well-designed, stylish guestrooms, its modern public areas, as well as its back of house. The 25 alumni and guests convened in the hotel’s restaurant and bar, Bar Mercato, for a reception to toast the new addition to the local lodging market. 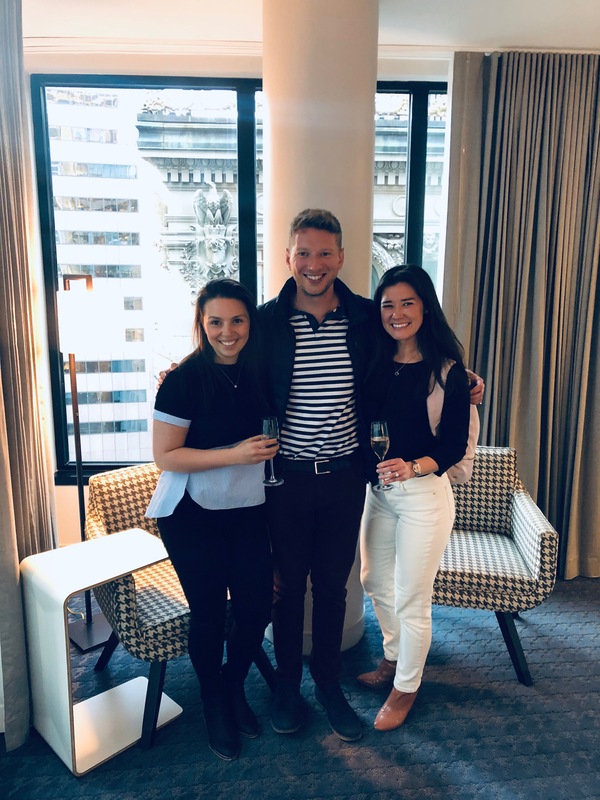 The New England Chapter kicked off spring 2019 by hosting a networking social on March 21, 2019 at Alcove. 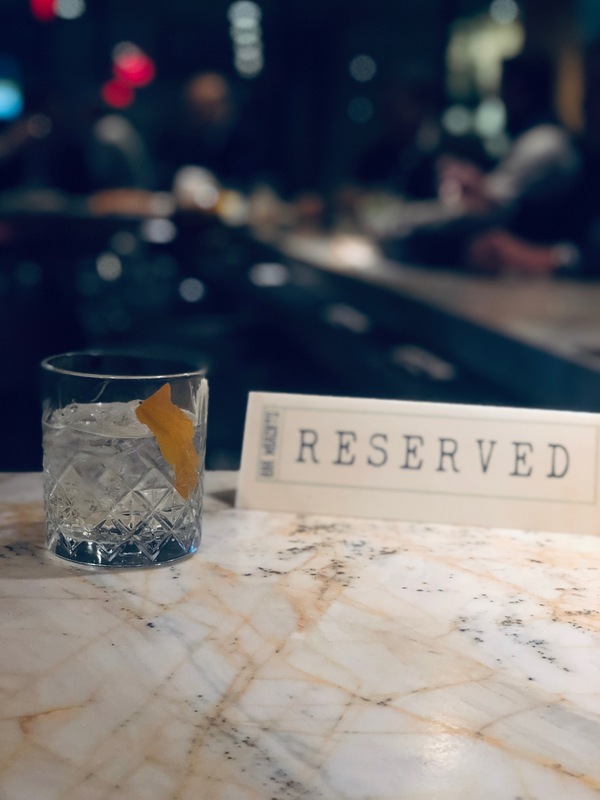 On January 22, 2019, the New England Chapter raised a glass to the holidays and the New Year at their Annual Holiday Party held at State Street Provisions in downtown Boston.